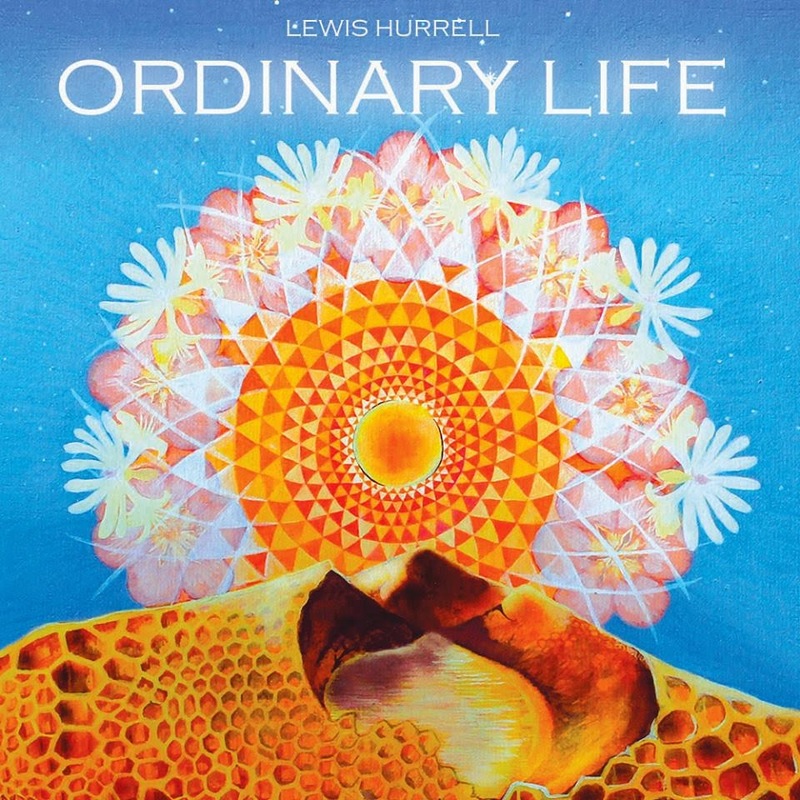 Lewis Hurrell certainly puts a lot of punch into his single track, Ordinary Life. He is singing with lots of guts, as if he wants to wake people up from their mundane existence. As for the music its got distorted guitars in the background being hammered away, and an electro feel in the beats, & synthesisers.